Kim Jong-Kook to Host Upcoming Hip Hop Survival Show "Kill Bill"
Multi-entertainer Kim Jong-Kook joins the upcoming Hip Hop survival show “Target: Billboard – KILL BILL” as its single host! MBC’s upcoming hip hop survival show “Target: Billboard – Kill Bill” (hereafter “Kill Bill”) announced that Kim Jong-Kook confirmed to join the program as its one and only MC. 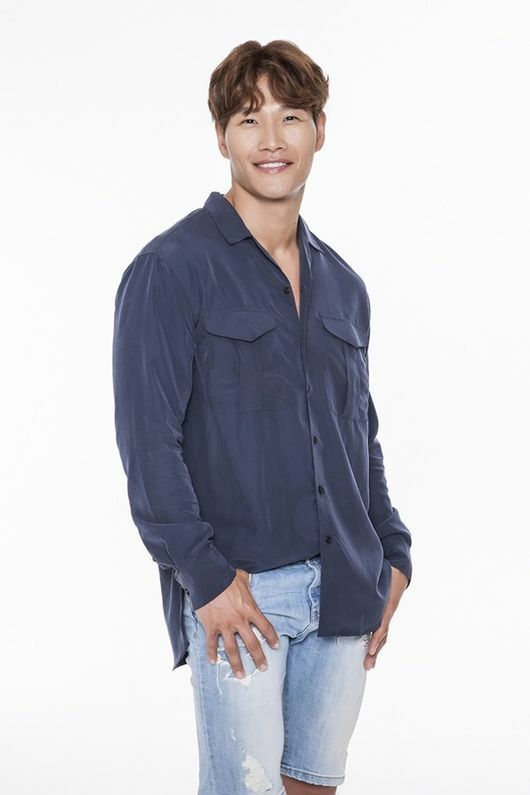 Kim Jong-Kook has already shown his capability as a MC for his witty hosting skills throughout various programs, such as SBS “Running Man,” Mnet’s “Mystery Music Show,” and others. Moreover, he also possesses many international fans for his fluent skills in English. His strengths accompany well with the main purpose of “Kill Bill,” which is to take on the Billboard charts. Meanwhile, “Kill Bill” invites a total of seven artist teams to compete against one another to see who scores more in the music charts. At the end of the contest, the final winner will gain the opportunity to collaborate with a global artist in hopes of taking over Billboard. So far, rappers including Yang Dong-Geun, Dok2, Jessi, SanE, Rhythm Power, Cheetah, and BewhY have confirmed their appearances. Moreover, the program reportedly is in talks to feature rapper Drake as the special global artist of the program. The program will premiere sometime in January, 2019.